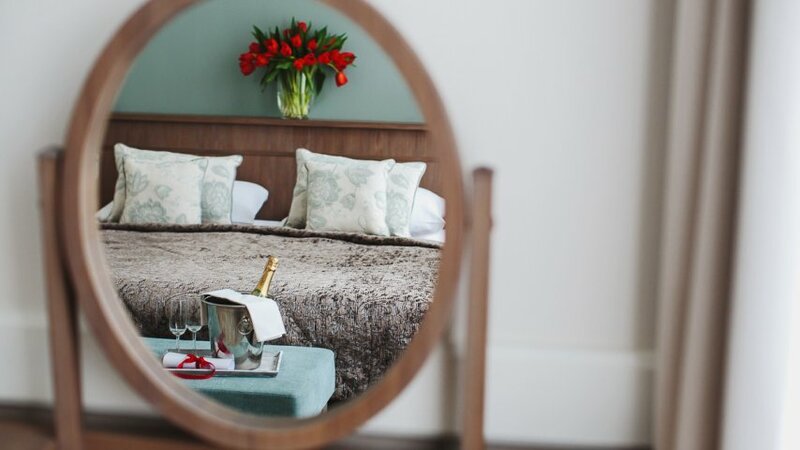 2 nights for 2 people in the chosen standard of room. Excellent buffet breakfast served at the Art Restaurant and Café. On request, served to the room. Quick WiFi on the whole premises. In order to use the voucher, please book your room in advance by calling: +48 661 120 300 or e-mailing us: reservation@arthotel.pl. Romantic decorations of your room and bathroom on the day of arrival (fragrance to choose: chocolate or fruit). Your voucher to the Art Restaurant concerns the whole menu as well as the beverage and wine card. Compose your own feast of bold flavours right now! Seasons changing. Our menu has a brand new face for every season! Thereby, it’s always fresh and tasty, with additions depending on the season. Tasting heavenly! As simple as that. We’ve been doing it for more than 20 years now. Gonna be travelling on business? Are you a tourist? Or maybe just curious? No matter! Your table is ready! Be our Guest in the stylish interiors of the Art Restaurant and make yourself ready for the most sophisticated culinary experience in your life. Starring role: experienced cooks and distinguished waiters. Set design: romantically arranged table, charming music and candle light. Your plates shall be a stage for the culinary wonders of seasonal and regional nature, fancy dry wines or author drinks to make this lovely suite complete. That’s art which you cannot miss!